Welcome to findpeace.today! We're honored and humbled that you have stopped by! Our loving church family and laid back style may make you want to try church one more time! Planning a visit or need more information? Check out our service times, and life groups! We are one big family and you are welcome to come and join us! Jr. Camp 2019 is right around the corner. Look for registration to begin in May. 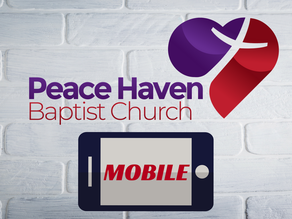 Peace Haven now has a mobile app, everything need to know about PHBC. Miss a Sunday or want to give us a try before you visit? 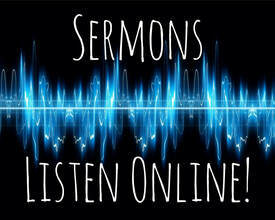 Listen online or check us out via Facebook Live! Thank you to everyone who came out for the two performances of "He Walked Among Us!" We hope you enjoyed it as much as we enjoyed performing for you. But most of all remember what Christ did for you via his birth, life, death, and resurrection! If you do not have a church home feel free to come be a part of us! 10am Sunday school & 11am service!